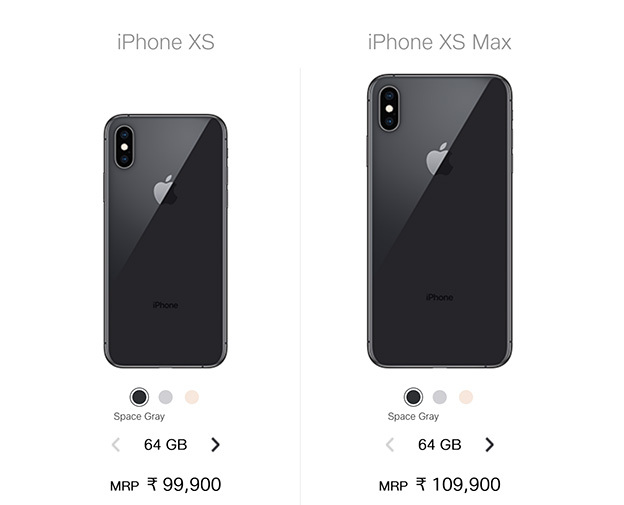 After the Airtel Online Store, and Flipkart, Jio has also started taking pre-orders for the brand new iPhone XS and iPhone XS Max. The pre-orders can be made from the Jio website itself. 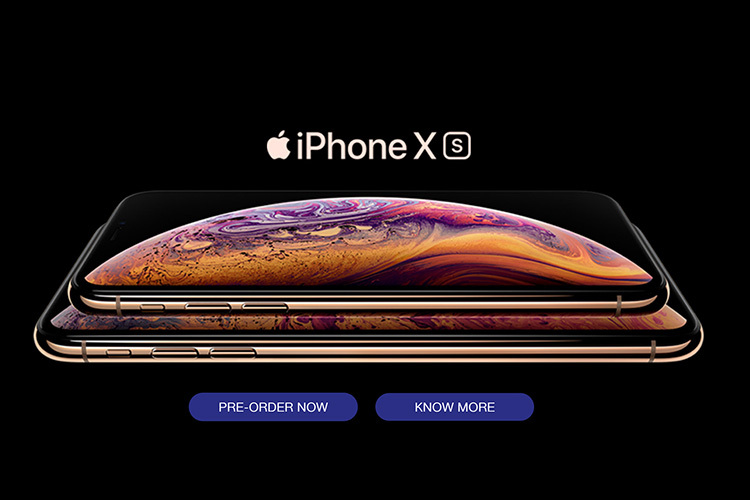 All you have to do to pre-order an iPhone XS or iPhone XS Max, is head over to the Jio Store’s iPhone pre-order page, and select the color and variant of the iPhone XS or iPhone XS Max that you want to pre-order. Once you’ve done that, you can enter your pin code to know how long delivery will take, and then just fill up your details and make the payment to pre-book your iPhone XS or iPhone XS Max. While delivery estimates may vary according to your location, for the most part deliveries will be made within 3 to 5 days after the phones go on sale on September 28. The new iPhones come with the latest A12 Bionic chipset from Apple, and feature an improved dual 12MP rear camera along with a 7MP front facing camera as well. Both the phones are available in three color variants: gold, silver, and space gray. The iPhone XS prices start at Rs. 99,900 for the 64GB variant, while the iPhone XS Max starts at Rs. 1,09,900 for the 64GB variant.